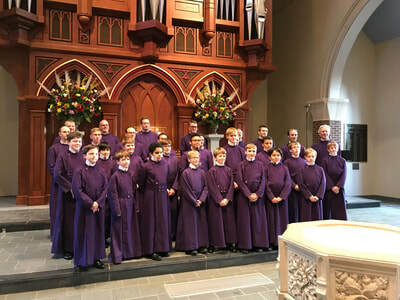 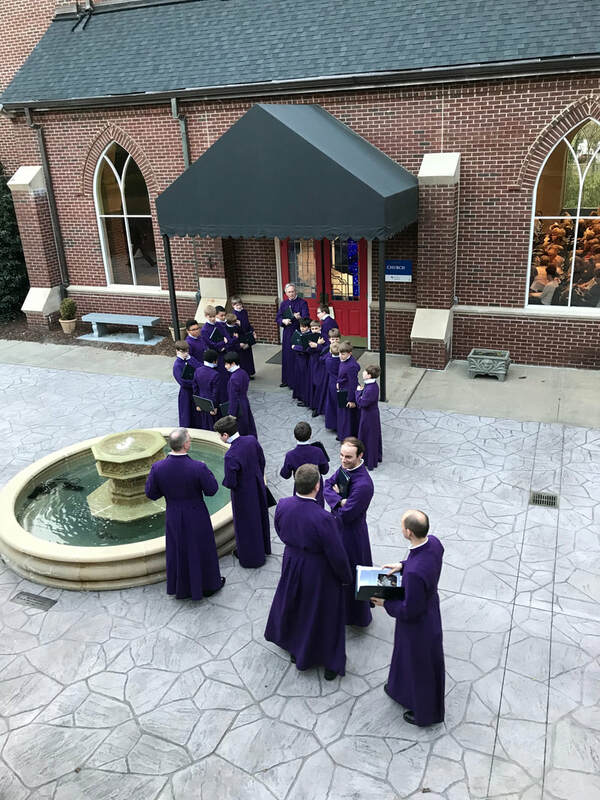 The Canterbury Cathedral Choir, consisting of 19 boy trebles (ages 9—13) and 12 “lay clerks,” or professional male singers, sings daily services in the cathedral, which is the worldwide seat of the Anglican Communion. 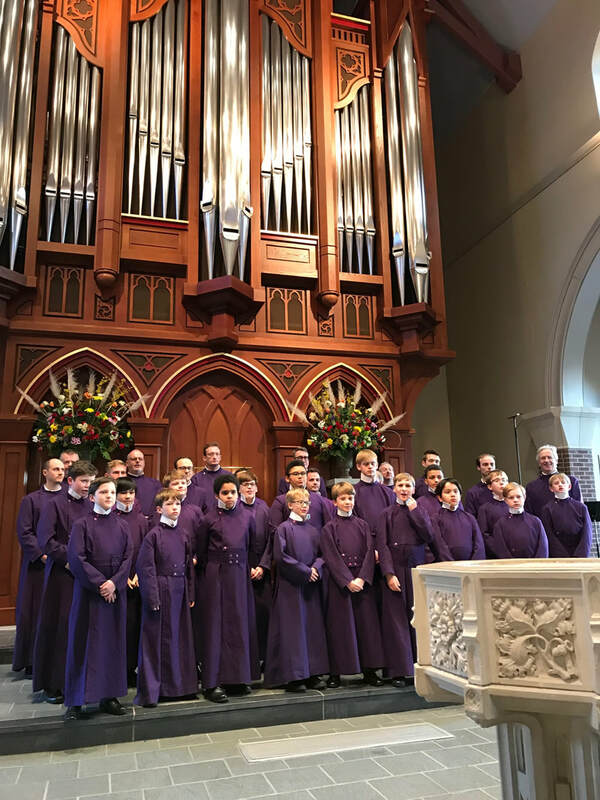 Their repertoire ranges from the medieval to the modern. 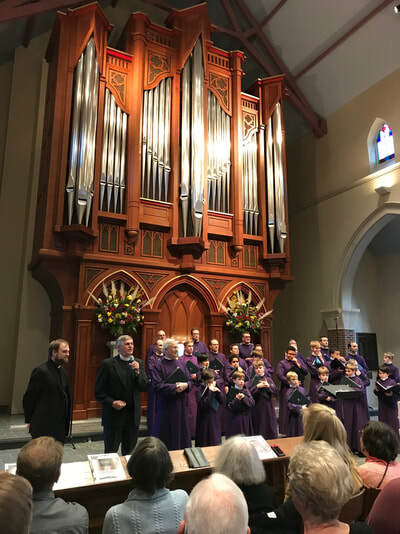 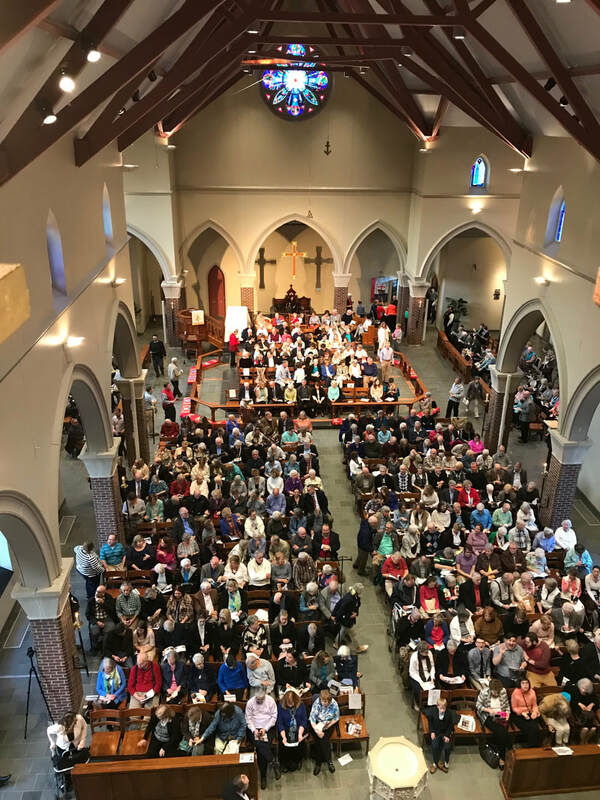 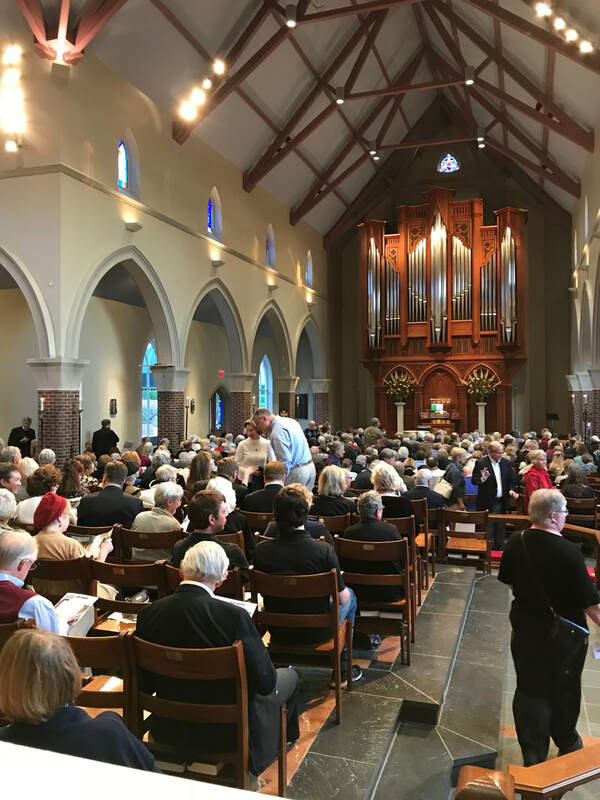 The choir has toured France, Italy, the Netherlands, Germany, Malta, Canada and the USA, and produced numerous CD recordings, television shows and radio broadcasts. It is our pleasure to host the Canterbury Cathedral Choir as part of their 2018 International Tour.